Happy smiling businessman, boss, or CEO giving thumbs up sign. The man has a big grin on his face. Middle aged male is also wearing a suit and tie, clothes of a white collar worker. Isolated. Isolated young attractive successful smiling businessman with thumb up. Business concept for advertisement. Confident young smiling man showing thumbs up OK sign and wide teeth smiles. The concept of success, joy, serenity. 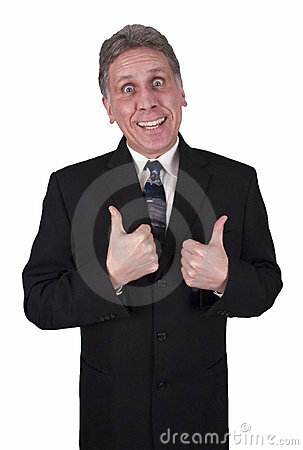 Happy businessman with thumbs up gesture . Beautiful European young people on a white background. Emotions, family concept.